Contact your ISU Extension and Outreach county office for details. 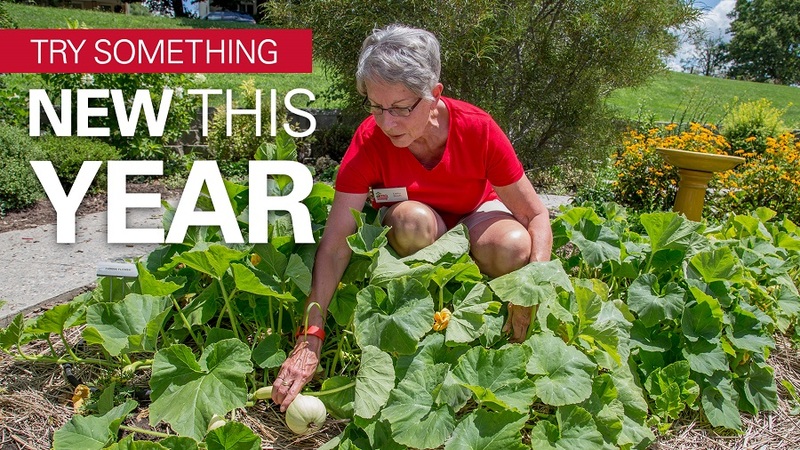 Master Gardeners, 4-H, Science of Parenting, monarchs, Spend Smart. Eat Smart.